Protecting and promoting health in the workplace is of the utmost importance given the centrality of work to many Europeans. Work provides a source of income and social protection, helps determine social status, opens up access to social networks, and exposes a person to different working environments. 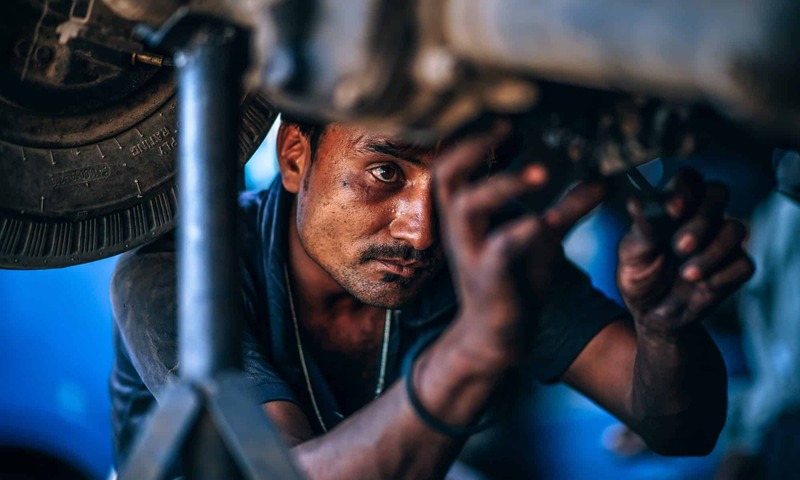 Labour market and economic policies determine employment rates and conditions of employment, for example precarious, insecure or informal work. Wages and salaries form the largest part of income for most people, and low income affects health via material deprivation and stress; these, in turn, are often associated with unhealthy behaviours and lifestyles. Adverse working conditions in terms of physical, biological and chemical hazards, accidents, long or irregular working hours, shift work and physically demanding work increase workers’ risk of ill health. The way workplaces are organised has changed significantly and psychological and socio-emotional job demands and challenges have become much more common as a result. Imbalances between demand and control and effort and reward contribute to the spread of psychologically adverse workplace environments. Health-adverse employment and working conditions are unequally distributed across the workforce, with lower socio-economic groups usually at higher risk of ill health as a result of work than higher socio-economic ones. It is therefore clear that work doesn’t just affect health but also contributes to and exacerbates health inequalities. Policy makers and researchers face the challenge of identifying labour market and social policies at national, regional and workplace levels that demonstrably reduce health inequalities. 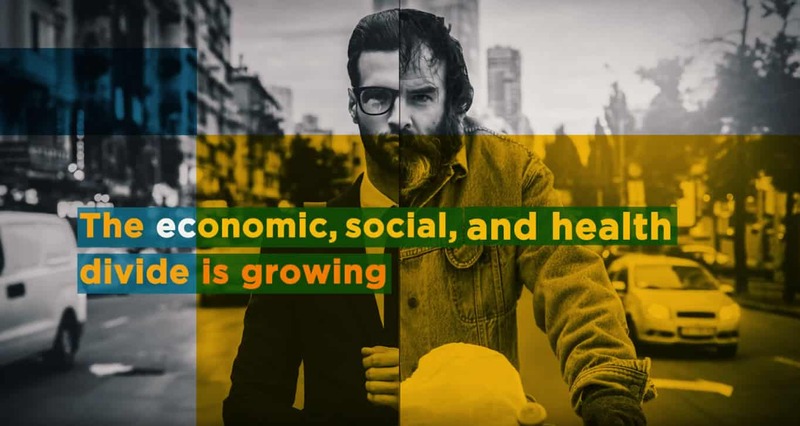 Many workers currently face precarious – health damaging – conditions, and low pay is becoming more and more frequent; in 2010 8.4% of workers in the EU were at risk of poverty in 2010. With employment and growth on the political agenda special emphasis needs to be put on finding employment-related policies and practices that that help improve the health of vulnerable and deprived population groups and help reduce health inequalities. This challenge is being taken up by Professor Johannes Siegrist of the University of Dusseldorf as part of the DRIVERS project. His work focuses on identifying links between working conditions, social inequalities and unequal health, bringing together current evidence about employment and workplace health and safety interventions at different levels and critically evaluating their effectiveness. The ultimate aim of his work is to develop a model linking employment and social policies to quality of work and health inequalities. This work will inform the development of advocacy methodologies and case studies to test findings and provide input to scientific and policy recommendations for local, regional, national and EU levels of decision making. DRIVERS project is co-funded by the Seventh Framework Programme from DG Research. 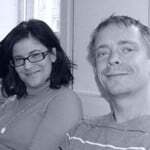 Claudia Marinetti and Linden Farrer are EuroHealthNet Research-Knowledge Coordinator and Project-Policy Officer. Both work on DRIVERS “Addressing the strategic Determinants to Reduce health Inequity Via 1) Early childhood development, 2) Realising fair employment, and 3) Social protection. DRIVERS project is co-funded by the Seventh Framework Programme from DG Research.